This entry was posted in Foto, Fotografia, Photo, Photography and tagged città, city, Foto, Fotografia, Italy, Milano, Photo, Photography. Bookmark the permalink. 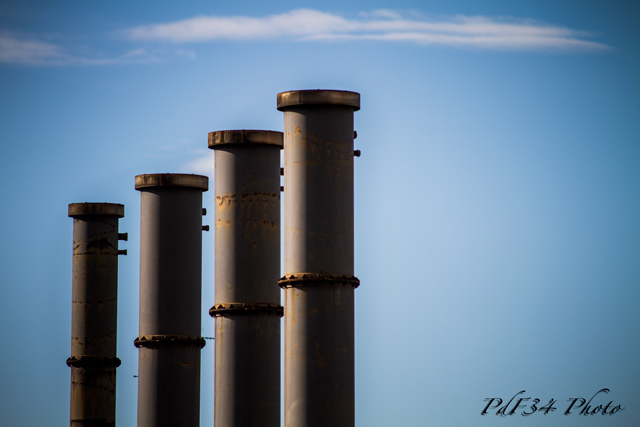 You’re the only one I know who can make industrial chimneys look good 🙂 Have a great weekend! HI J! Tks for your really lovely comment! !Is every things ok in Tokyo? And is the hot summer finished? Everything’s going well here! 🙂 Summer ended so suddenly here. It was hot and humid last week, and then all of a sudden on Friday, it turned chilly! There wasn’t a slow progression to fall (my favorite time). How are things on your end? Everything going well?